The week before last (have they been home for a whole week, already? Wow!) was the Global Pet Expo trade show. BlogPaws sent a few people to attend and share our message. They reported back with Touts (don't know what Tout is? Hop over here and find out), blog posts, pictures, Pinterest pins, and more. Here's the team(s)... not everyone was there 'for' BlogPaws, but we heard they all talked up the June conference and our other programs. 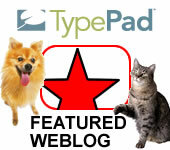 Like, Build a Business Blog with PetSmart. MUST be a BlogPaws' Community Member to be eligible for that contest. 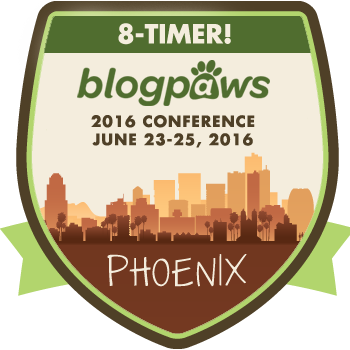 But, BlogPaws will be having more contests... so stay tuned for them! Hugs on a somewhat sunny Sunday in CO! Did everyone remember to change their clocks? Gad, I hate losing that hour every year. Don't you?